bury their damp, dark snouts between paws. I love how the whole argument of this poem is eventually defied by the final metaphor. 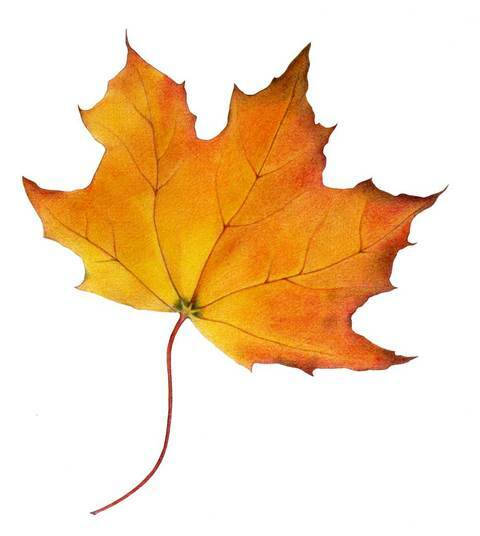 Mere words, unable to encapture the beauty of the simple leaf, are compared to sulking dogs; an ironic comparison, as it forces the leaf and the inadequate words together inside the category of natural world. Words are unable to match the beauty of the leaf, and yet find themselves a part of that sphere. Hence, the author demonstrates how the tensions between nature and written word are overpowering, one lost in the other through the miss-judgement of the author’s hand. 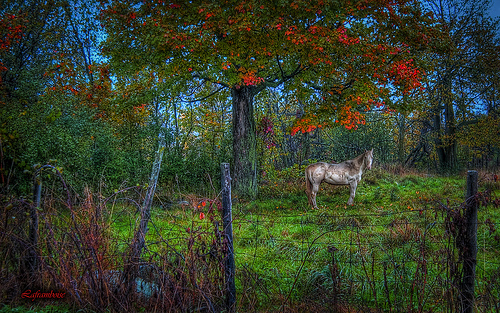 Ironically, the horse is now re-burdened with another human fantasy, one that imagines him to love and mourn as we do, the author reflecting onto him human emotions and capabilities. The final line ‘How silently the heart pivots on its hinge’, more realistically refers to our own human hearts moving in sympathy to what we imagine the horse to feel, rather than his own heart pivoting on the memory of his missing mate. 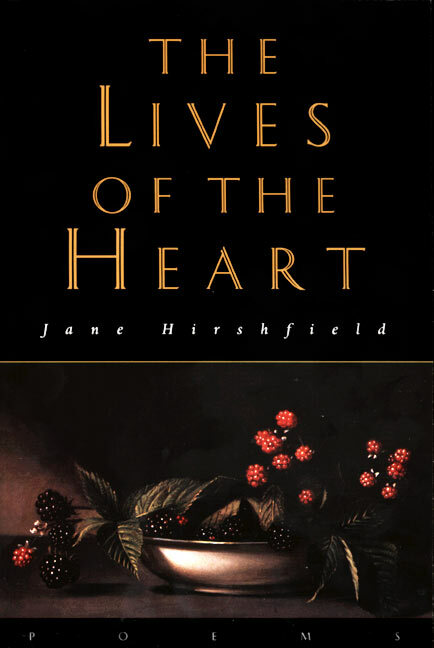 In this respect Hirshfield has turned full circle throughout the poetic process, removing human burden from the horse by ironically re-aligning him with human emotion; proving that nature, poetry and words cannot help but inter-mingle due to the weakness of our own human understanding. Not even a tiny, little, incy-wincy bit of criticism could pass from my lips. Hirshfield writes simple, effortless, perfect, human poetry that is just so lovely to read. 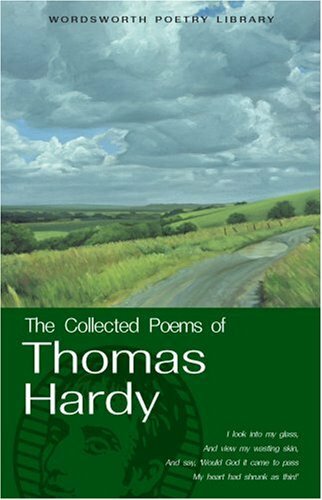 The word on the poetic street is that Thomas Hardy is a pessimist, a grumpy Victorian who wrote dark lines which, thankfully, were for the best part ignored. This lack of fame is a painful irony for Hardy, public attention hooked upon his novels, novels that he wrote only to finance his poetic ambition. ‘I Look into my Glass’ can easily be read as evidence for all the reasons we should not read Hardy. From the outset it’s about a wrinkly someone who only wishes their heart were as weak and incapable as the reflection which confronts them in the glass, that their ability to love had worn away with the passing of time; that they would no longer have to bear the pain of ‘hearts grown cold’. These dark wishes are wrapped up in a cold reminder of our own fragile mortality; the ‘endless rest’ which awaits us after out time on earth is done. Now, of course, these are dark ideas, but are they capable of making the reader feel depressed/sad/like they should end it all now? Nooo. All this Hardy-is-depressing rubbish has grown so huge as a popular idea it has managed to fix itself upon his work like a concrete historical reality, which of course, it is not. Hence, when reading about a life concluded by ‘endless rest’, it is easy to turn to what we believe about Hardy and find that he has rejected all former Christian belief in believing there is no advancement from earth to heaven. This idea is complicated, however, by the address to God on line three. This address mirrors the reference to ‘endless rest’(l.7) structurally, existing, as it does, on the third extended line of the stanza. This tension is a complex one, and it seems obvious to expect remedy in line eleven, which mimics lines three and seven in position and length. Disappointingly, ‘And shakes this fragile frame at eve’ does not at first resolve this God related struggle. It is then we realise that this is not a tension the poet is concerned with; this is not a vacuum in which he repairs his own doubts, bleats about his own pain, but instead a space where the reader and poet are fused as one in their own shared mortality. A mortality which is painfully transcendent, hearts grow ‘cold’ and skin ‘wasting’; a mortality which will leave us all, upon one time, to be alone with just our reflection. So whilst the constant reference to ‘my’ (‘glass’(l.1), ‘skin’(l.2)) at first appears to reject the reader by appearing so terribly inward looking, eventually succeeds in locking them into the poem through the knowledge that fear, loneliness, and the unstoppable drag of time is one thing we all have in common, and must all bear separately in our own way. So when we turn to line eleven expecting a simple resolution between ‘God’ and ‘endless rest’, we find resolutions are impossible, that the poet is as in the dark as we. Nothing is resolved within this poem. Life, mortality, the transgressive nature of faith, our bodies, our love, cannot be simply resolved by the words of a poet, who is, we must not forget, just a man. What this final third line speaks of is our fragility. It is this fragility which leaves us scared and alone, leaves some of us finding comfort in God, and some finding comfort in the thought that an oblivion awaits, an ‘endless rest’. Wherever we find our comfort, a way to handle the hardship which is life, the poet is not one to decide or point the fairer path. He instead offers us a space where we can all share in our collective loneliness, a comfort in a world which is often so complex and meaningless, to know we all bear it together is possibly all it takes to make it easier. Is it hugely naive to believe that this simple consolation is enough for the reader, that they can now resolve themselves to the poet and his plight? Perhaps not. But there is more besides; the honest expression within the lines, the simple, direct language used. 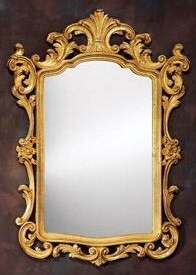 The direct confrontation of self, a terrifying confrontation which reveals only a stranger in a mirror, one who cannot pay testament to heart, memory, love or fear. By openly admitting this pain and fear, loneliness and desire, the poet infringes on human emotions which are so delicate, so scary, they are usually avoided in verse. By delving straight to the bottom of a subject we all continue to avoid fills the reader with admiration, they share in him, he gives a little of himself and we then reward him by understanding.